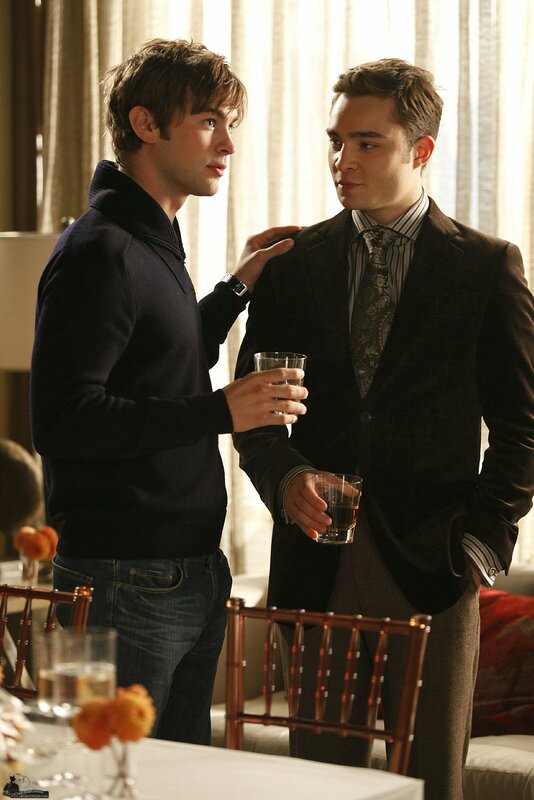 This Gossip Girl photo contains pak. There might also be pak, stel kleren, and kostuum van kleding. My favoriete pictures from Rolling Stones photoshoot!